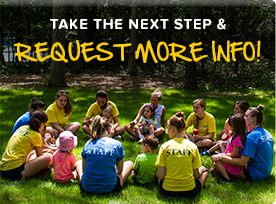 Camp provides children with unique experiences that help them grow, learn, have fun and build lasting relationships. 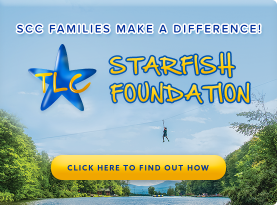 At Southampton Camp & Club, we foster the values of our STARFISH Program – Sportsmanship, Tolerance, Appreciation, Respect, Friendship, Integrity, Sensitivity, and Helpfulness. At SCC, our campers build their self-esteem and self-confidence, and leave camp with new friends and memories that last a lifetime. Southampton Camp & Club is located on 17 idyllic acres along Majors Path in Southampton, NY, just a few minutes north of Route 27. In addition to its first class tennis instruction program, SCC offers a full array of athletics, aquatics (instructional & recreational swim), performing & creative arts, and special events designed to complement our program. Our unique environment will make every camper’s summer memorable, safe, and, most of all, FUN! “We teach children the skills of making and keeping friends, while building their self-esteem, self-confidence and resilience”.